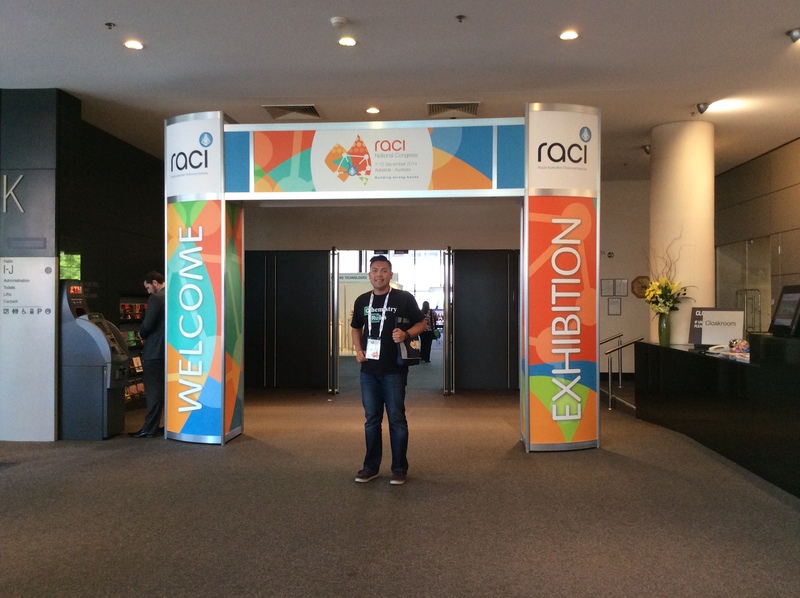 The 2014 RACI Congress will bring together chemists with interests ranging from biological pathways to advanced materials to novel synthesis. The meeting will focus on industrial, academic and educational symposia and provide many opportunities for attendees to network with colleagues from many diverse backgrounds. 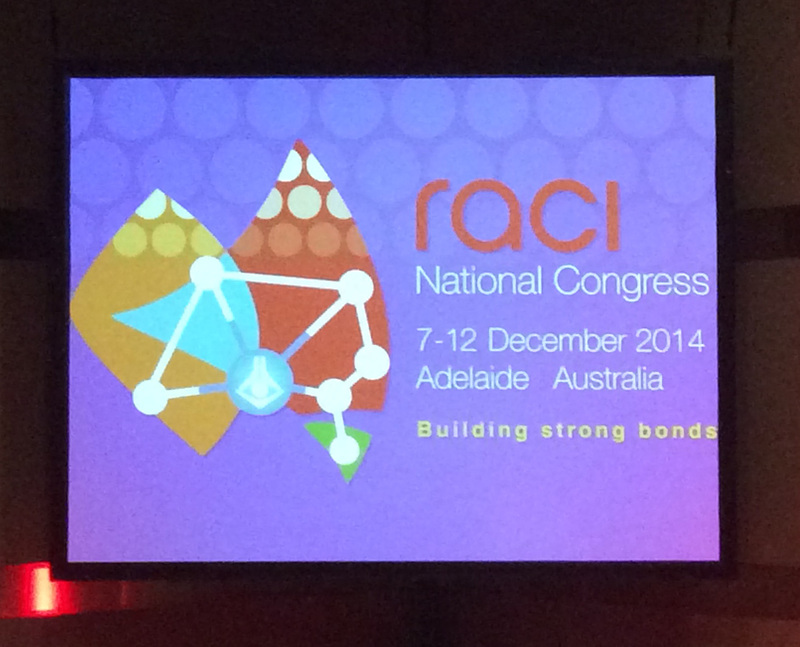 The meeting represents a new approach to the RACI National Convention traditionally held every five years. This Congress will emphasise the cross disciplinary nature of chemistry and many of the symposia will explore exciting new areas of chemistry, discuss upcoming challenges to the industry, explore the boundaries of the traditional types of chemistry and examine future trends in chemistry and the related sciences. Inspiring the next generation of chemists will also be an important feature of the meeting and will see young chemists including those still in secondary school interact with the leaders in the field.